In the wake of the Greek financial crisis in 2010, Yannis Valambous, who lived around the corner from my shop in South Kensington, came in and bid his farewell, saying he was heading back to Greece to open a winery. Needless to say, I rolled my eyes, wished him all the best and thought he might possibly be the craziest or bravest individual I knew. And that was the last I heard from him… until 2016. 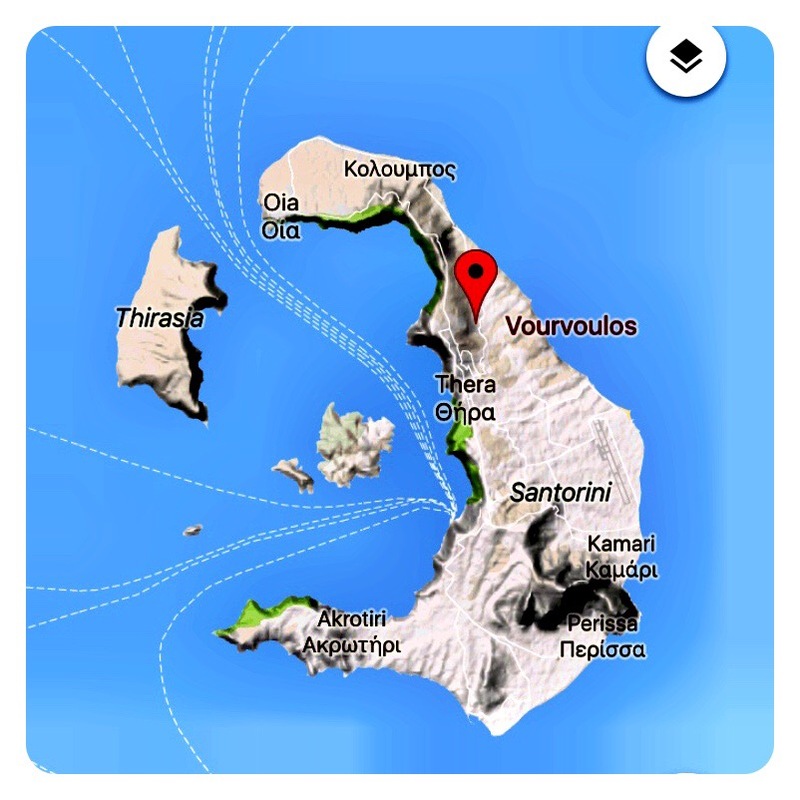 Yiannis returned to Santorini, his childhood holiday destination, with a plan that was part dream, part folly, which was to revive the family vineyards he inherited from his father and create a modern, state-of-the-art, boutique winery. Fast forward and the Vassaltis Winery is now the latest addition to Santorini’s booming wine culture, with construction completed in April 2016. Together with Oenologists Elias Roussakis and Yannis Papaeconomou, who complete the team, they share the vision that Santorini can produce world class wines, and that a new generation of Greek winemakers can deliver big results, given the opportunity. Typically, the white wine vinification takes place in stainless steel tanks, under controlled temperature. The wine remains on its lees for 6 months, in the tank before bottling. 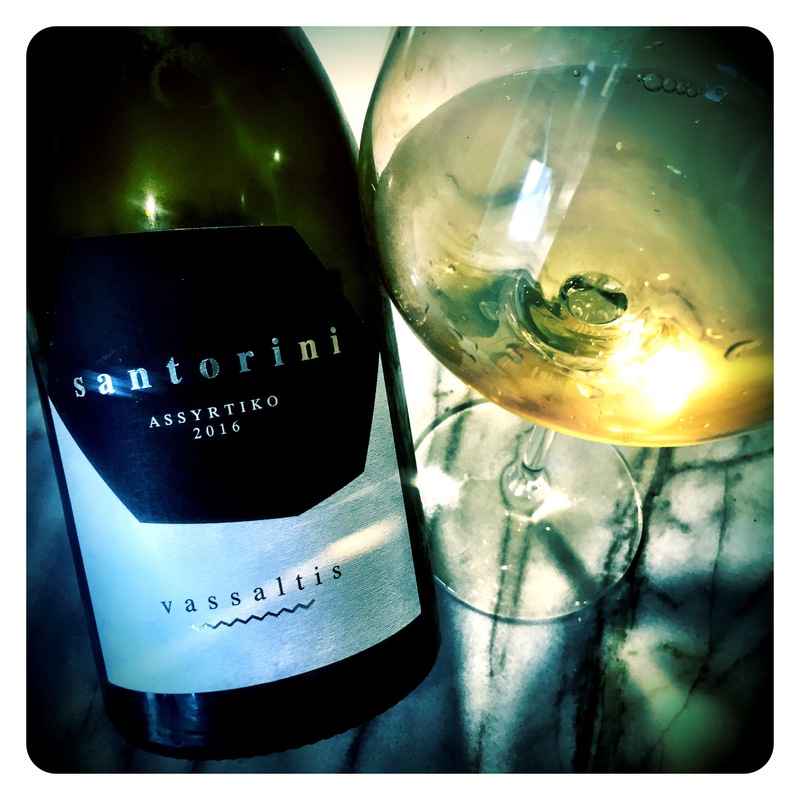 Vassaltis Assyrtiko 2016, DO Santorini, 13.5 Abv. The winery is open to visitors year-round, in addition to tours that introduce visitors to the indigenous grape varieties of the island and the unique viticultural practices that have been a tradition in Santorini for centuries.